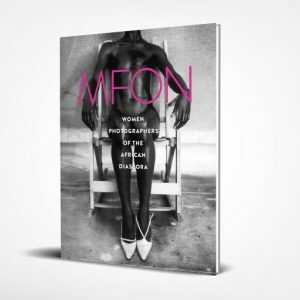 Please note: we are currently sold out of MFON: Women Photographers of the African Diaspora. Please join our mailing list for updates and reprint notifications! For inquiries, please contact us here: MFONwomen@gmail.com.